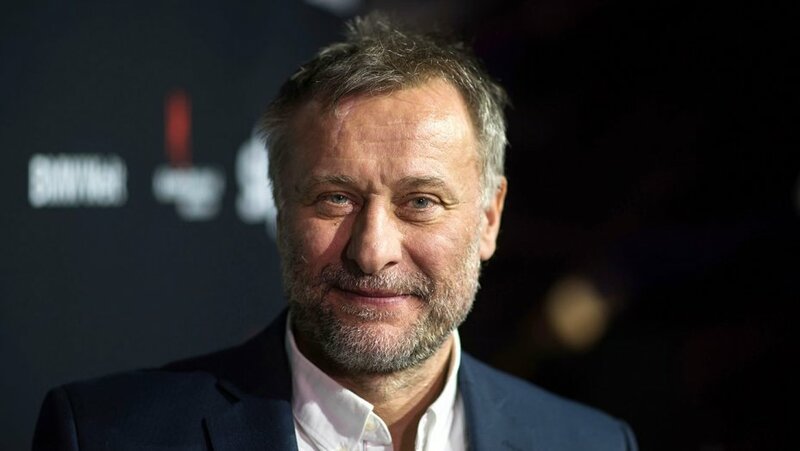 Although he was born in Sweden, Michael Nyqvist’s interest in acting began when he was a teenager living as an exchange student in Omaha, Nebraska. He made several stage appearances while he was a senior in high school, but on his return to Sweden he was accepted into ballet school; he gave it up though after a year. When he was twenty-four he was accepted into the Malmö Theatre Academy, and his career as an actor began in earnest. But for a long while he appeared solely on the stage before he made his first appearance on screen in a TV movie called Kamraterna (1982) (as The Model). 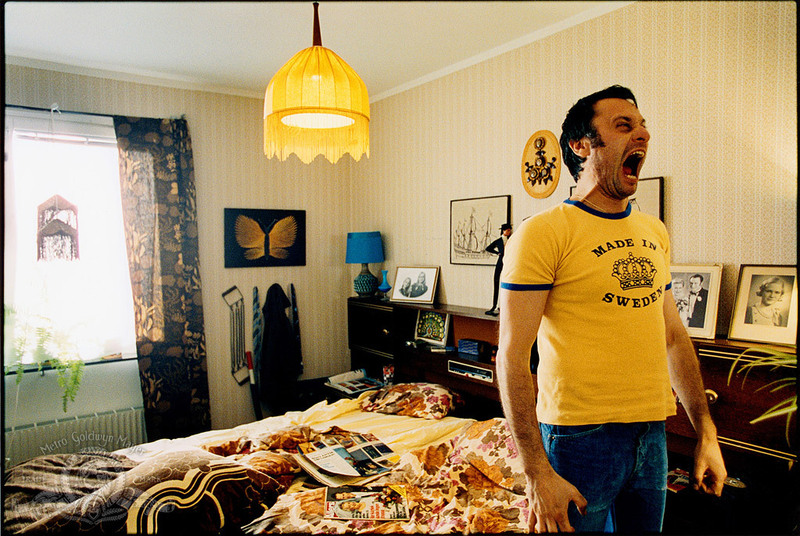 However, it wasn’t until the mid-Nineties that Nyqvist began to get regular work as an on-screen actor, and it wasn’t until he appeared in Lukas Moodysson’s Together (2000) that he really made an impression on audiences and critics. From then on, Nyqvist made a number of Swedish movies that traded on his ability to portray fierce yet vulnerable male characters, and with a great deal of sincerity and intelligence. But it was his role as the journalist Mikael Blomkvist in the Millennium Trilogy – The Girl With the Dragon Tattoo (2009), The Girl Who Played With Fire (2009), and The Girl Who Kicked the Hornet’s Nest (2009) – that brought him to the attention of international audiences, and in particular, Hollywood’s casting agents. Two years later and he was making his English language debut in the sadly less than enthralling Abduction (2011). 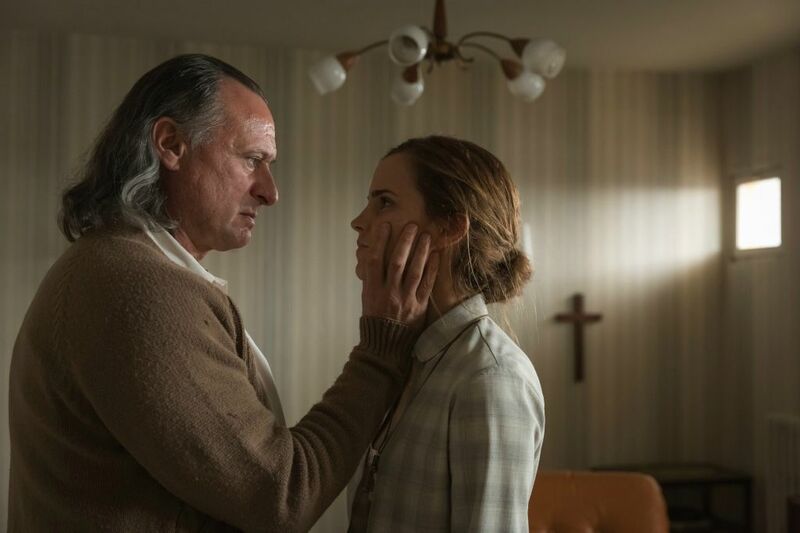 From there he combined working in Hollywood with working in Sweden, and maintained an integrity in his work that guaranteed good performances, even if the material he was working with wasn’t quite up to the standard required. 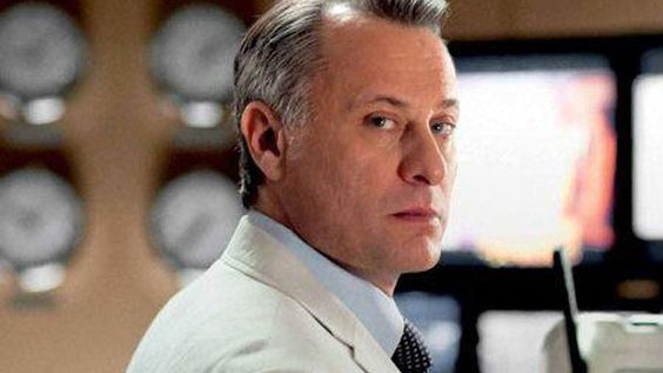 Regarded unfairly perhaps as a “serious” actor, Nyqvist was always able to find the light and shade in most of the characters he played, and he was always a magnetic presence when on screen. 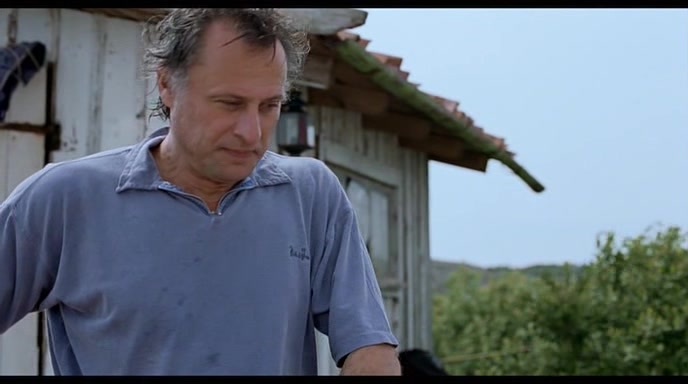 In short, he was one of that select band of actors who always improved a movie they appeared in, and you could count on him to deliver a thoughtful, considered performance whatever the genre. For that, he will be sorely missed, and even more so for dying at such a relatively young age.